Paying for several people in an agency? COST: $40 prior to conference; $50 day of. 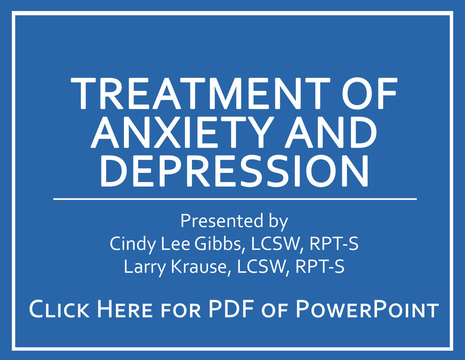 This training will focus on treating anxiety & depression through Cognitive Therapy, Acceptance Commitment Therapy, and Mindfulness. 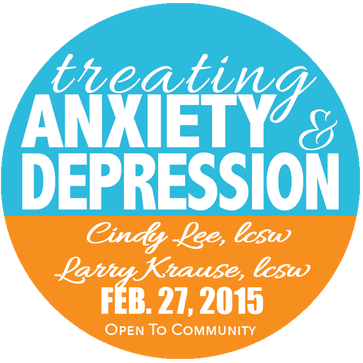 Cindy Lee is a Licensed Clinical Social Worker providing psychotherapy to children and adults for over 20 years. At her private practice, Hearthstone Counseling PLLC, she specializes in the areas of anxiety, depression, healthy living, mindfulness, and PTSD. Her additional experiences include being the Clinical Director of Family Support and Treatment Center, a United Way agency working towards the prevention and treatment of child abuse; and presenting to professional communities about healthy relationships, living a full life with anxiety, and applying mindfulness skills. 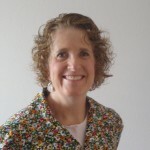 Cindy is adjunct faculty at Brigham Young University where she teaches Play Therapy and Clinical Practicum. Her professional and personal journey has inspired her to become co-founder of Empowered Life Solutions a web based mental health website dedicated to helping individuals with anxiety and depression while also promoting healthy living skills. 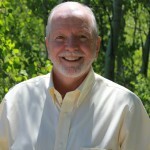 Larry Krause graduated from BYU School of Social Work with his MSW in 1995 and is a Licensed Clinical Social Worker. Larry specializes in treating trauma and sexual abuse victims including adults, adolescents, and children. He is a Registered Play Therapist Supervisor and supervises trainees in play therapy. Larry has presented at the national conference for the Association of Play Therapists (APT) as well as conferences for the Utah Association of Play Therapists (UAPT). Larry also enjoys writing and playing music. He has produced several albums and uses his music as a therapeutic tool in counseling. Larry works at the Family Support and Treatment Center and has been there for 18 years.